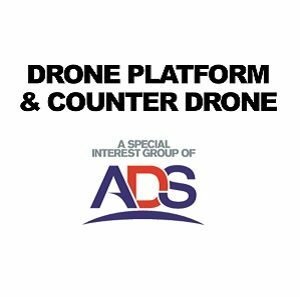 The Drone Platform and Counter-Drone Group (DPAC) is a special interest group of the premier trade association, ADS, and we focus on the Defence and Security market. There are over 45 organisations represented in the Group broadly representing providers of•Drone platforms•Drone services•Counter-drone capabilitiesThe objectives of the Group are:•To inform and influence UK regulation:-to remove and find work arounds for current restrictions in the UK market.•To facilitate internal networking and opportunities:-to increase sales and BD opportunities for members. •To inform and influence government requirements:-to help shape government demand for counter-drone platforms.•To inform and influence drone standards and architectures:-to help members design platforms which are interoperable and fit for the future.•To help increase access to the export market:-to unblock restrictions and increase foreign market opportunities.